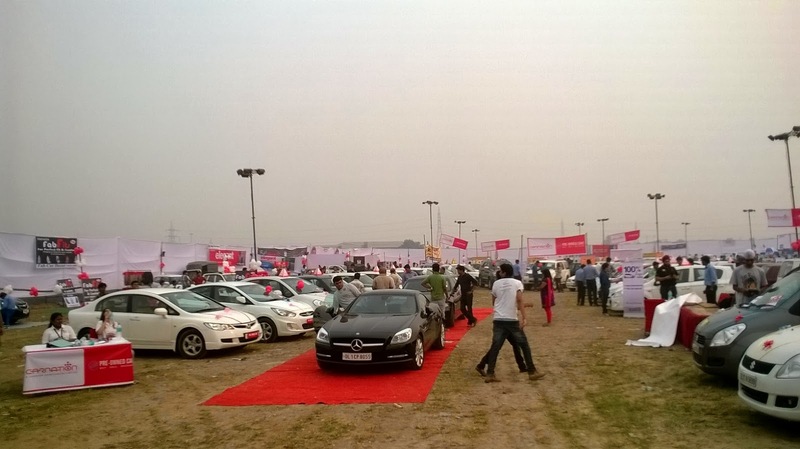 The idea of organizing an auto expo completely dedicated to used cars was somewhat new in India. The rise of organized used car market surely is the inspiration. Buying a refurbished pre-owned car can be more beneficial than buying new car because certified used cars are reliable and affordable. 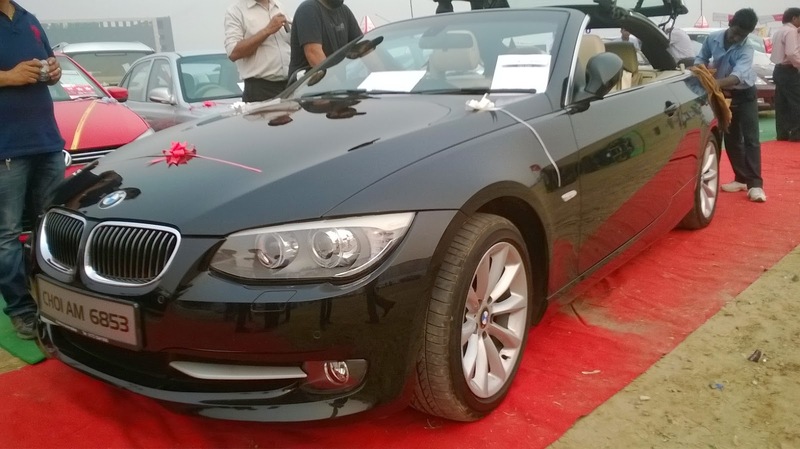 Carnation Auto was among the first companies in India to take the used car route. It’s the brainchild of Mr. Jagdish Khattar, ex-CMD of Maruti Suzuki. 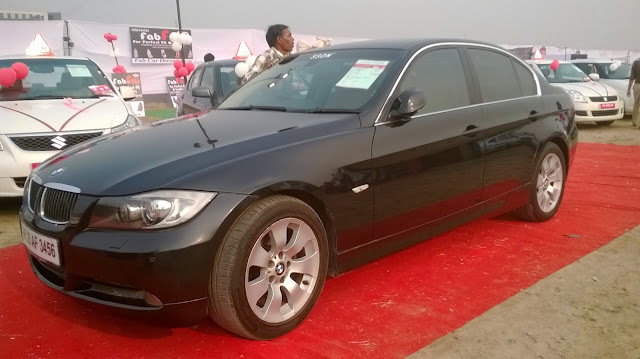 The idea bloomed and now we have an auto expo completely dedicated to the used car segment. Carnation Auto partnered with FDDI Business School, Noida to organize the biggest ever automotive show for used cars in India and as expected it was huge! The show was a grand success with more than thousands of visitors coming to this alternative auto show. Many car brands participated in this event however Carnation Auto as usual was the centre of attraction. From Mercedes to BMW, Ford to Maruti almost every brand of cars was available and displayed elegantly. 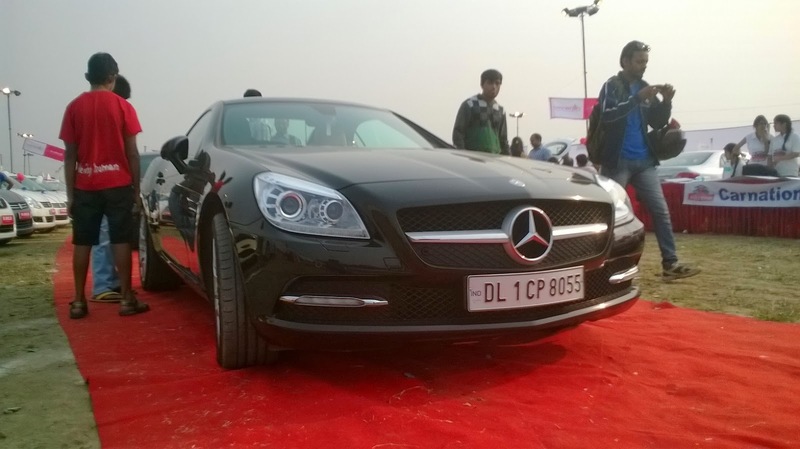 The event was organized in Noida Stadium, which is located in the central business district. FDDI students did a great job in promoting this event and they were very professional while dealing with customers and visitors. Automania 2013 is surely a landmark event and it should continue every year so that more people can be reached and educated about the organized used car market in India. Carnation Auto believes in collaborating with like minded businesses and institutional centers for enhancing its visibility. Automania 2013 was just the right platform for showcasing the plethora of cars available in our inventory. Carnation evaluates all the cars before purchasing so that our customers remain happy throughout. The event is now over and we surely loved this show for all the fancy cars, people, food and energy. Looking forward to the NEXT AUTOMANIA!! !